Quiet country setting. Concrete pads with 50 amp service. 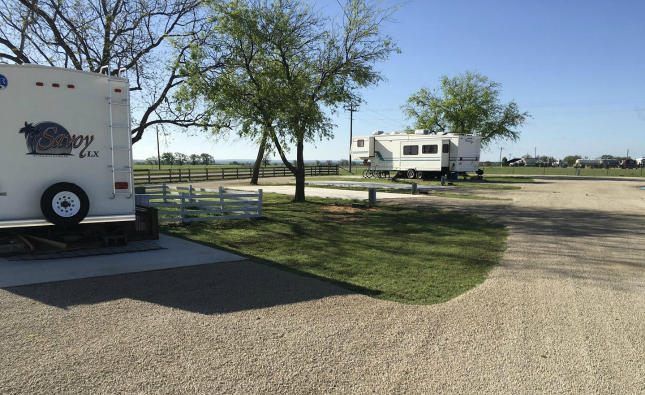 Laundry on site and only two miles to the Lake Nocona boat ramp! Nightly $20 - Weekly $130 - Monthly $375. Come stay with us!